Florida Democrats vowing to make health care a priority in the November elections got a jolt of surprising news this week that could reshape the ongoing back-and-forth over former President Barack Obama’s health-care overhaul. 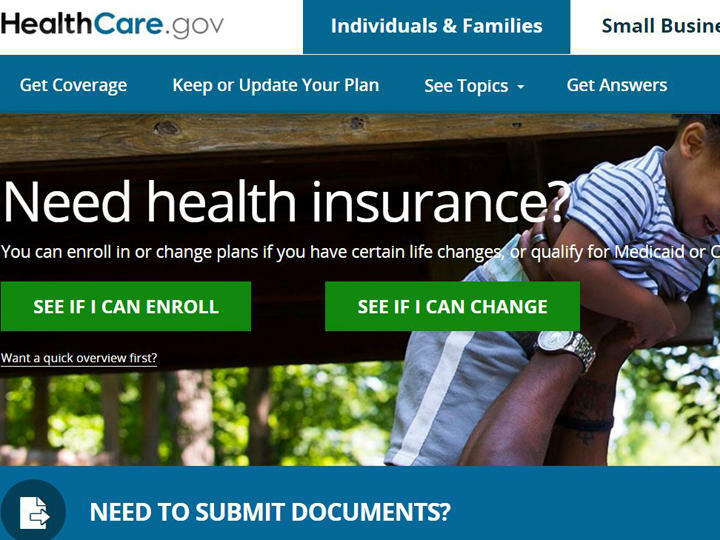 The state Office of Insurance Regulation late Tuesday released data that showed health-insurance premiums won’t balloon as much as some had feared amid moves by the Trump administration to dismantle the Affordable Care Act. The office reported on average that rates will increase 5.2 percent for individuals who receive coverage through the federal health-insurance exchange, beginning in January. That means the premium for a 28-year-old adult living in Monroe County earning $27,000 annually should be an average of $115 month for a “silver” plan. That’s the lowest average rate in the state, according to an OIR chart. Conversely, the highest costs for the plan will be in Okeechobee County, where that 28-year-old person would pay, on average, $333 a month for the same policy. The rate increases are some of the lowest ever requested by Florida insurance companies since the federal health law passed in 2010. 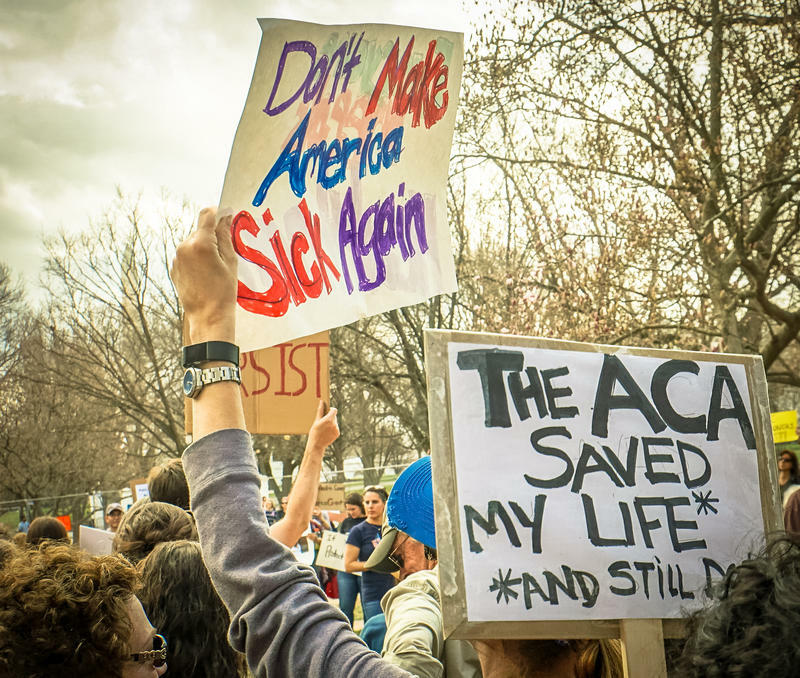 The law, often referred to as Obamacare, requires insurance companies to issue policies to people regardless of any pre-existing conditions. It also provides cost-sharing reductions for people who qualify. But the federal law also required insurance companies to cover certain health benefits and prevented companies from limiting coverage. Those changes apply to all insurance policies, including those sold to employers in the private market through group plans. For individual policies, carriers submitted rate requests to the Office of Insurance Regulation ranging from a high of a 10.5 percent increase submitted by Blue Cross and Blue Shield of Florida to a low of 5.6 percent, submitted by Florida Health Care Plans. On average, regulators instead approved a 5.2 percent increase for individual policies. 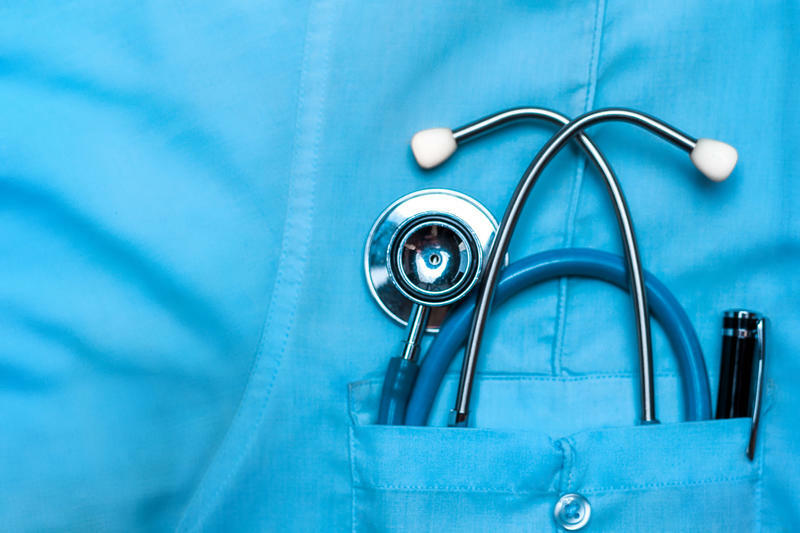 The costs of group health insurance increased by an average of 6 percent for the 2019 year, according to the OIR data. Those policies are not bought on the federal exchange and are not subsidized. The program Florida Covering Kids and Families at the University of South Florida works with state agencies and others to advocate and conduct outreach to help people have access to affordable health coverage. Jody Ray, the director of the organization, didn’t know “what to expect” when it came to insurance rates for the 2019 year. “This is really good news for Florida,” she said. An insurance premium is the amount of money that an individual or business must pay for a policy. Premiums reflect the expected health care costs of the risk pool as well as the costs of the care. Congress this year eliminated a mandate included in the federal health law that people must buy insurance policies or face tax penalties. The move raised concerns that, without the mandate, only those who are unhealthy would continue to purchase health insurance through the federal exchange. Moreover, the Trump administration has made clear that it will not defend the Affordable Care Act against the latest legal challenge brought by 20 Republican-led states, including Florida. Gov. Rick Scott and other Republican leaders have consistently opposed the sweeping law, which has helped lower the percentage of uninsured citizens in the state and nation. Florida’s uninsured rate in 2013, the year before Obamacare plans became available, was 20 percent and one of the highest in the nation. In 2016, the rate was 12.5 percent. Florida also has consistently led the nation in the number of people who enroll in the federal exchange under the law. 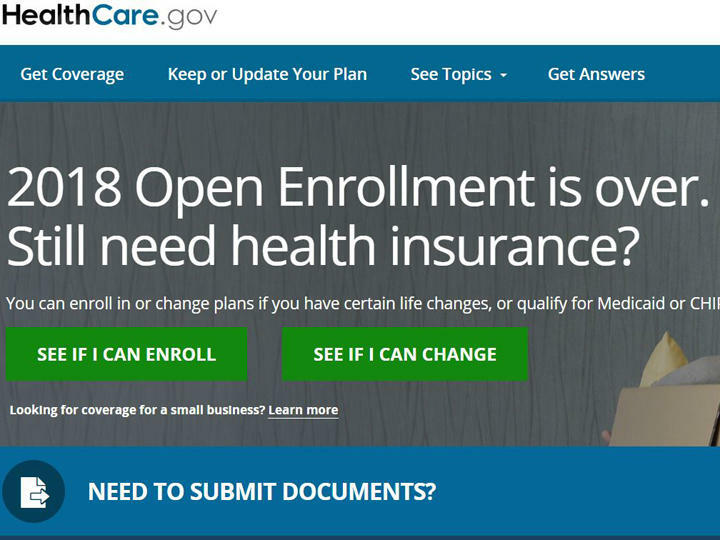 Last year, more than 1.7 million Floridians entered the marketplace to buy a plan. The vast majority, more than 90 percent, received federal financial help to reduce their monthly premiums. State regulators, who work for an agency controlled by Scott and three other Republicans, released the health-insurance data the same day as Florida’s primary elections. Tallahassee mayor Andrew Gillum captured the Democratic nomination for governor edging out four opponents, and Republican Congressman Ron DeSantis won the GOP nomination. Gillum supports Obamacare, while DeSantis has voted to repeal the law. In a conference call on Wednesday, some of the state’s top Democrats made clear that they would ensure health-care access is a priority issue. “Make no mistake, health care is on the ballot this November,” said Congressman Ted Deutch, whose district includes parts of Broward and Palm Beach counties. Florida insurers selling health insurance under the Affordable Care Act requested the lowest premium hikes since the law's inception, despite numerous obstacles from the Trump administration and major rate increases last year. Activists gathered at an Orlando park on Thursday to call on Governor Rick Scott to remove Florida from a lawsuit that challenges the Affordable Care Act.